Antonis Christofilis is Information Technology director in MetLife Greece since June 2006. 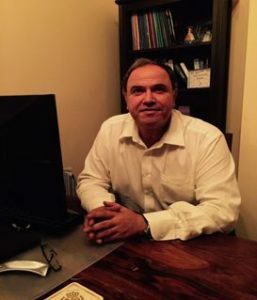 He has over 30 years of experience in Information Technology Sector, having held a number of management positions during his career, including IT coordinator for Southern Eastern Europe. He has participated in EMEA & Global projects for Metlife. Mr. Christofilis holds a Master and Bachelor degree in Computer Science.